Review for the film " Prakasham Parathunna Penkutty"
Shriya Saran Comfortable In Mother Roles! 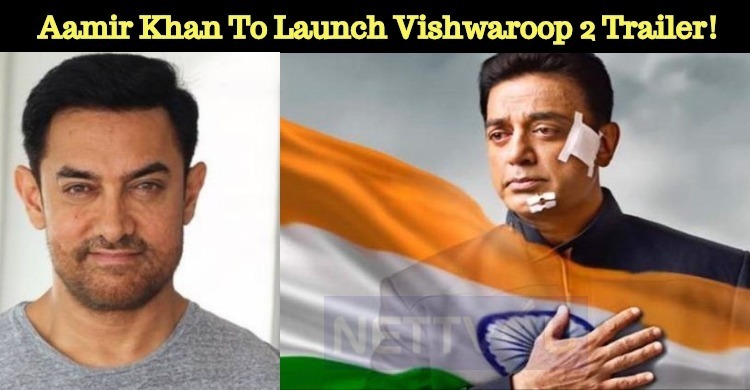 Prakash Raj To Direct Hindi Film For The First ..
Shriya Feels Proud To Work With Nana Patekar! 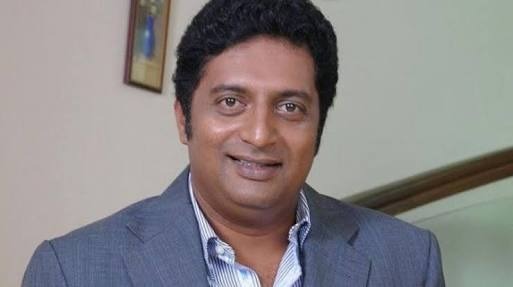 Prakash Raj Makes His Debut In Direction In Bol..